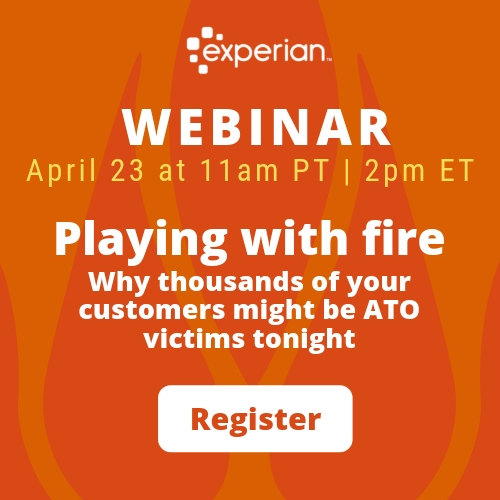 As Public Relations Manager for Experian, Jordan helps lead the strategic direction and provides public relations support for all the company’s business units in North America, with his emphasis on fraud and targeted advertising. 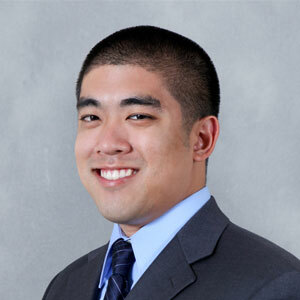 Joining Experian in 2010, Jordan has held multiple roles within the organization. For nearly seven years, he has provided strategic business-to-business public relations counsel and support for multiple business units, including Automotive, Business Information Services, Health and Marketing Services. Read More [Infographic] Going Green: Which Lane to Choose?